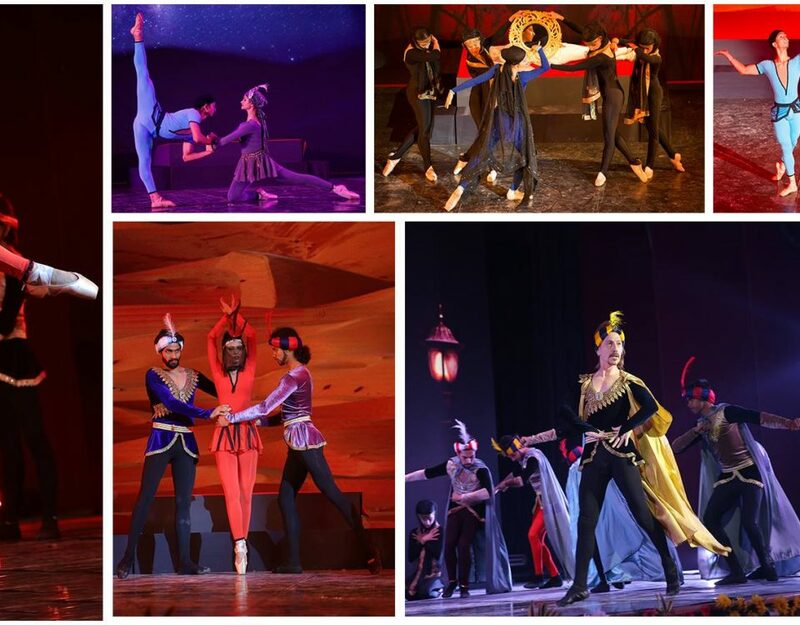 IFBC | Best Ballet classes Dancing Divas - IFBC is one of the most famous Ballet Dance academies in India.IFBC is one of the most famous Ballet Dance academies in India. Michael Jackson- You think of dance and the one name that flashes in your mind is Michael Jackson. He was born in United States of America. He was a song-writer, singer and dancer. He was one of the most popular entertainers whom people loved worldwide. He was also called “King of Pop”. 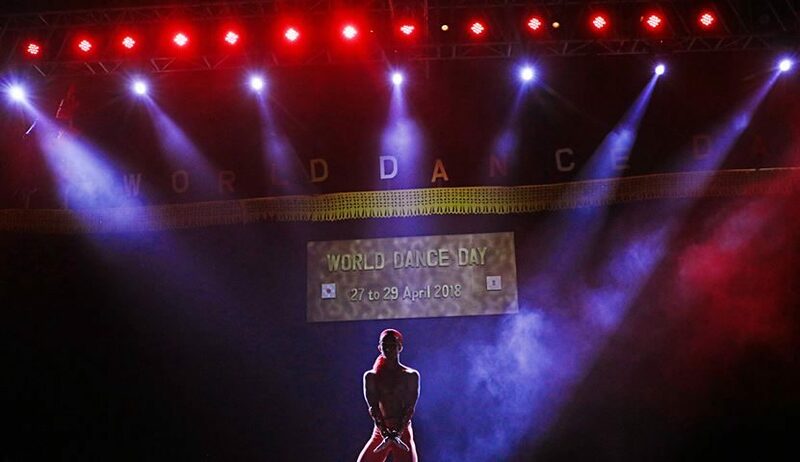 Nobody can achieve the fame this legendary dancer had earned for himself. He will always remain an inspiration for any dancer. Anna Pavlova- She was a Russian ballet dancer of the 19th century. She got recognition in the 20th century. In the dancing world she is still famous. Later on she opened her own dancing company and became a famous choreographer. Martha Graham- She was a modern dancer born in America. Her style of dancing is still followed in the United States. Her great dancing skills can be gauged by the fact that she was the first one to get a chance to perform in the prestigious White House. She faced many difficulties in life but she never gave up dancing. She was fully dedicated to dance throughout her life. Shakira- For the young generation she is star of dance. She is a Colombian singer and dancer. Her hip and belly dance drive the fans crazy. She has released many successful music albums and entertained the people. Prabhu Deva- This dancer from South India has a unique style of dance. He is one of the best dancers India has. He has worked for almost 25 years in the film industry. He has won the national award for choreography twice. He has inspired many Indians to take up dancing. Madhuri Dixit- She is another famous Indian actress known for her dancing skills. People queued up in theatres just to see her dance performance. She started learning dance from an early age. She always took dance very passionately. People will always remember her for her breathtaking dance performances.